This is THE book. It is the latest publication containing all 4 parts, Text, Workbook, Manual, and Supplements. While there are over 28 versions of ACIM published, this is THE ONE that is considered the official A Course In Miracles and is pedigreed, coming from Helen Schucmann's hand through Judy Scutch and the Foundation Helen set up for publishing the Course. In my experience and opinion, this is the one to own for daily study. It is larger than the $20 Paperback version, (which I think is too small), and easier to handle than the hardcover version. The paragraphs and sentences are numbered which makes it critically importatnt for following along in my meetings and finding references on my videos. Own this book, read what you can, but do the workbook it contains one lesson per day and thereby expose both your ego and your true identity. 1-1/2" x 5-1/2" x 9", 1300 pages, $33. Tom Carpenter gives Jesus a voice and a pen and answers everyday questions from an enlightened ACIM perspective. This book will make you feel a connection with the author of ACIM. This is a copy of the original typwritten manuscript of A Course In Miracles. 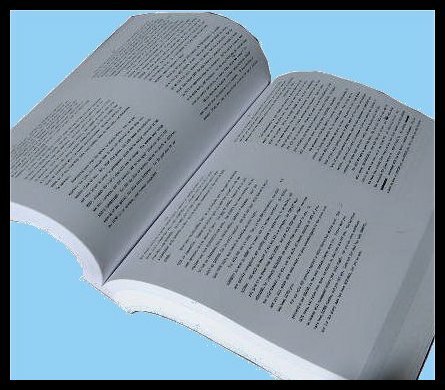 It contains about 48,000 more words than the published edition. More A Course In Miracles and all in the original order in which it was scribed. 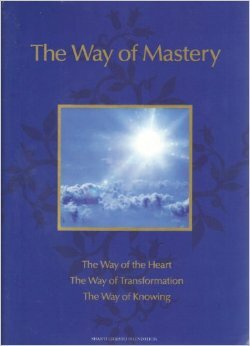 The most complete and original version of ACIM available. Each day's scribing has the date it was written. See more about this amazing document and or buy here. 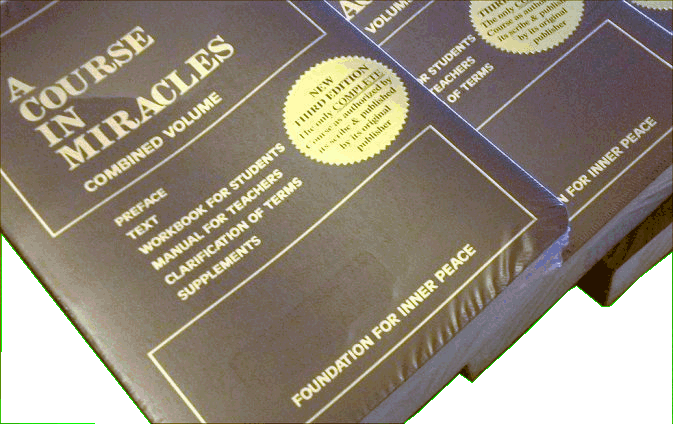 This is the latest mass published book to bring 100's of thousands of people to study A Course In Miracles. 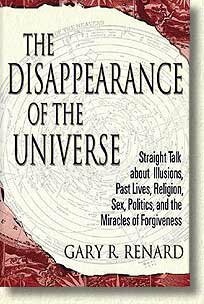 The author is just a regular guy who reports an amazing story of his awakening to the truths of A Course In Miracles...and whether you believe it or not, the ACIM content in this book is flawless and instructive and inspiring and interspersed with Gary's genuine unpretentious humor. A powerful guided exploration of Christ-mindedness. Wonderful; not to be missed for those who have studied A Course In Miracles and want to explore more in a very personal way. Includes three major sections, Way of the Heart, of Transformation, of Knowing. 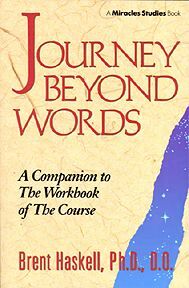 Excellent study of some of the workbook themes, channeled in a beautiful nearly poetic and VERY focused way. Highly recommended. Amazon and Half.com.